Versatile built-in features, functions and user-friendly machines are what Moore’s offers! 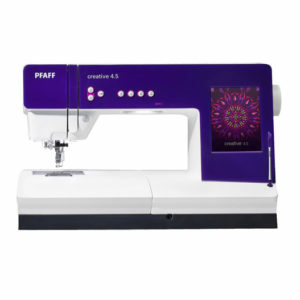 We offer major manufacturers such as Brother, Pfaff, Baby Lock, Janome, Juki and Singer. 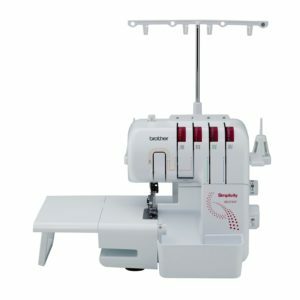 From sewing, embroidery and quilting to serging and multi-needle machines. Free guide classes and a 1 year full upgrade is included as you sewing needs increase. See stores for details. Visit our 6 Southern California locations. We have locations in Mission Viejo, Huntington Beach, Corona, Temecula and Victorville.